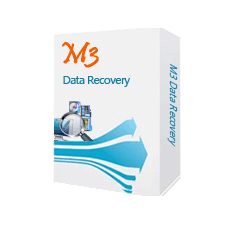 M3 Data Recovery by Sichuan Hengxintong Software Co., Ltd. is one of the world’s leading and professional data recovery solution providers specialize in Windows data recovery, Mac data recovery, Bitlocker encrypted drive data recovery, etc. Sichuan Hengxintong Software Co. Ltd. is a software developer located in Dazhou Sichuan, China*. recover deleted or lost documents, photos, videos, audio, etc. from formatted, failed, inaccessible, corrupted, unmountable, uninitialized hard drive, external hard drive, USB flash drive, memory card, SD card, CF card, digital camera, etc.